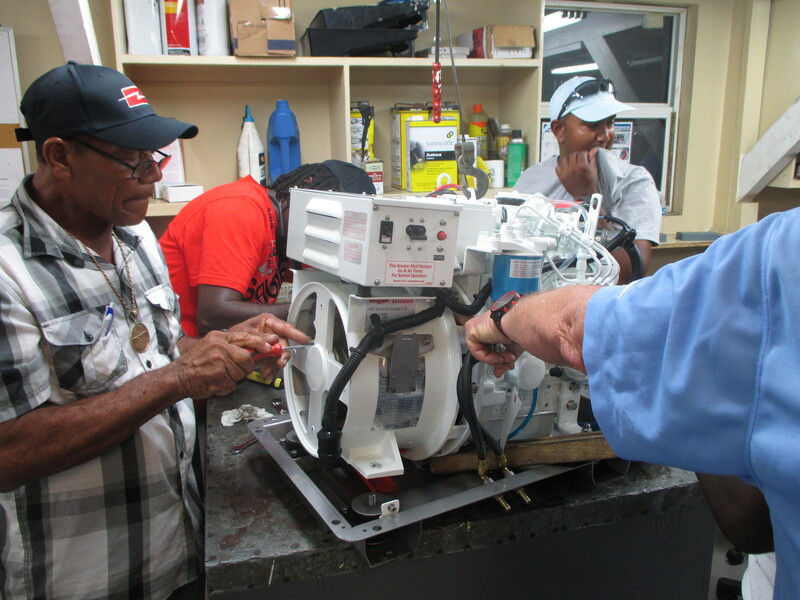 During the week of 27 July Parts & Power, the Caribbean Distributor for Northern Lights Generators, put on 2 training classes for the Mooring Service staff. 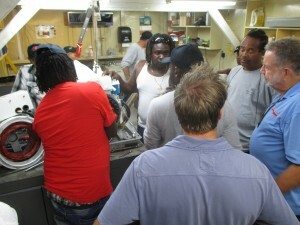 Technicians, Supervisors and Managers from all the Caribbean bases attended the Training Classes. 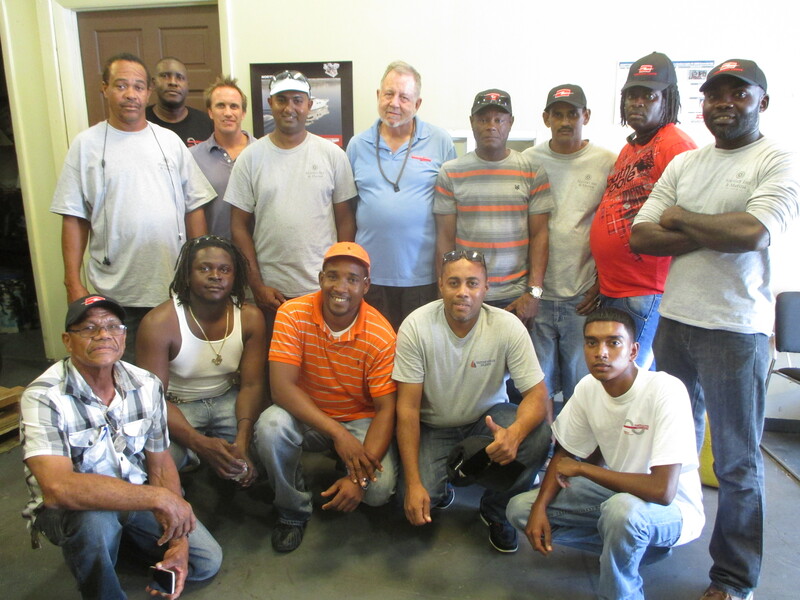 The training was conducted by Parts & Power Technical Director, Dan Durbin. 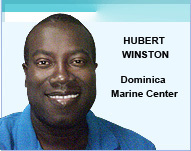 marine exhaust systems troubleshooting and repair. 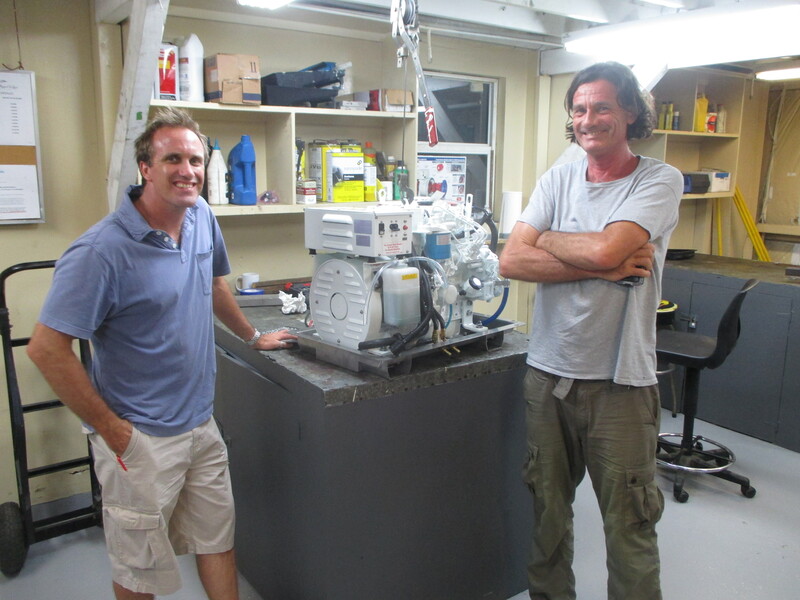 The Moorings has a large number of Northern Lights generators in their fleet of Catamaran Sailing Yachts and Power Cats. 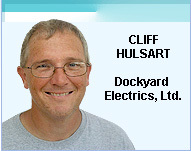 They have used a number of different generators in the past and so have experience with many different makes. The comments from all the participants were overwhelmingly positive. 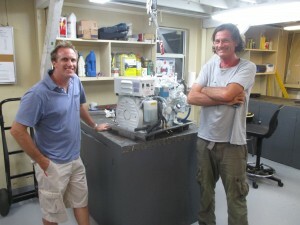 They felt that Northern Lights generators are the most reliable generators that they have worked on. The training gave Parts & Power the opportunity to get feedback from the Moorings staff on application challenges they have. They were able to discuss possible solutions, and also got field information that will be passed onto to Northern Lights Inc factory. 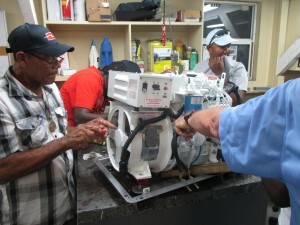 The Moorings can put up to 3-4000 hours per year on some of their generators. Yet, after being phased out 4-5 years later, most are still reliably running generators.